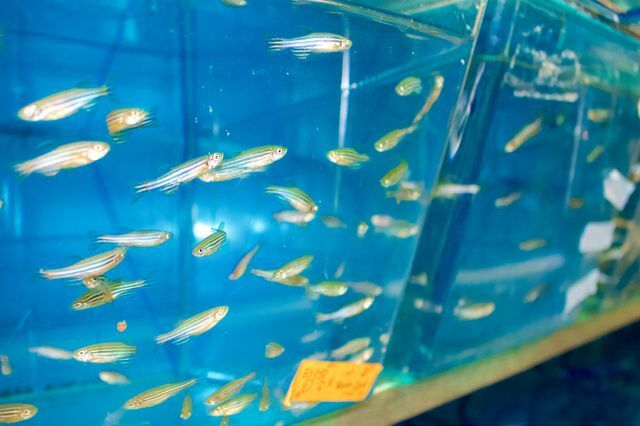 Researchers studied zebrafish because they have some genetic similarities to humans and their embryos and larvae are transparent, which makes them easier to observe. Manufacturers use nanoparticles to help sunscreen work better against the sun’s rays and to make athletic apparel better at wicking moisture away from the body, among many other purposes. Of those products, 462 — ranging from toothpaste to yoga mats — contain nanoparticles made from silver, which are used for their ability to kill bacteria. But that benefit might be coming at a cost to the environment. In many cases, simply using the products as intended causes silver nanoparticles to wind up in rivers and other bodies of water, where they can be ingested by fish and interact with other marine life. 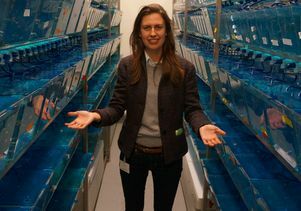 For scientists, a key question has been to what extent organisms retain those particles and what effects they might have. A new study by the University of California Center for Environmental Implications of Nanotechnology has found that smaller silver nanoparticles were more likely to enter fish’s bodies, and that they persisted longer than larger silver nanoparticles or fluid silver nitrate. 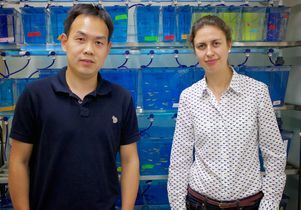 The study, published online in the journal ACS Nano, was led by UCLA postdoctoral scholars Olivia Osborne and Sijie Lin, and Andre Nel, director of UCLA’s Center for Environmental Implications of Nanotechnology and associate director of the California NanoSystems Institute at UCLA. Nel said that although it is not yet known whether silver nanoparticles are harmful, the research team wanted to first identify whether they were even being absorbed by fish. CEIN, which is funded by the National Science Foundation, is focused on studying the effects of nanotechnology on the environment. 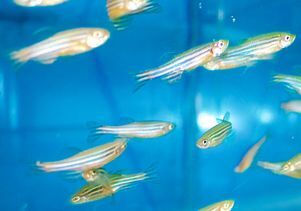 In the study, researchers placed zebrafish in water that contained fluid silver nitrate and two sizes of silver nanoparticles — some measuring 20 nanometers in diameter and others 110 nanometers. 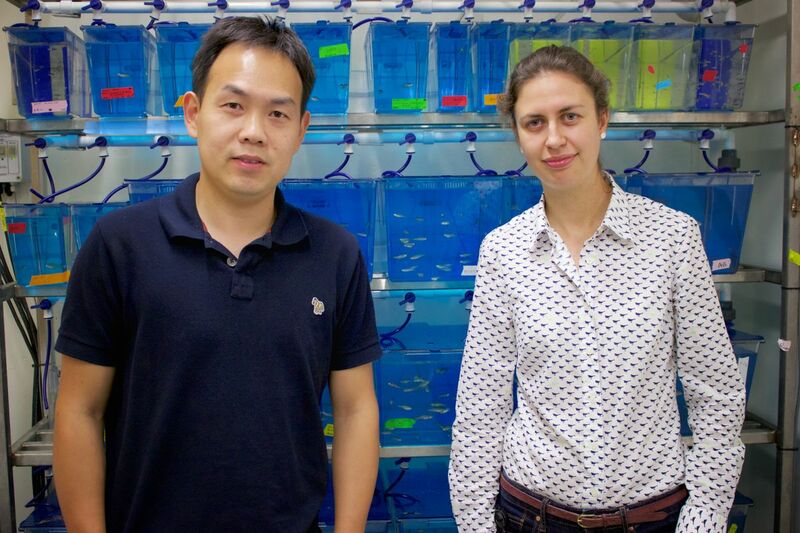 Although the difference in size between these two particles is so minute that it can only be seen using high-powered transmission electron microscopes, the researchers found that the two sizes of particles affected the fish very differently. 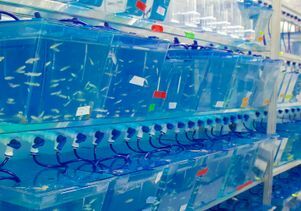 The researchers used zebrafish in the study because they have some genetic similarities to humans, their embryos and larvae are transparent (which makes them easier to observe). In addition, they tend to absorb chemicals and other substances from water. Osborne said the team focused its research on the fish’s gills and intestines because they are the organs most susceptible to silver exposure. Lin said the results indicate that companies using silver nanoparticles have to strike a balance that recognizes their benefits and their potential as a pollutant. Using slightly larger nanoparticles might help make them somewhat safer, for example, but it also might make the products in which they’re used less effective. He added that data from the study could be translated to understand how other nanoparticles could be used in more environmentally sustainable ways. Other contributing authors were staff researchers Chong Hyun Chang, Zhaoxia Ji and Xiang Wang; undergraduate student Xuechen Yu; Shuo Lin, professor of molecular, cell and developmental biology; and Tian Xia, assistant professor of medicine; all of UCLA. 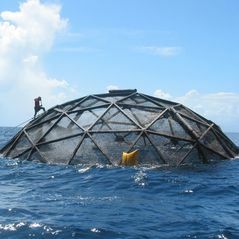 The research was supported by the National Science Foundation and the Environmental Protection Agency.